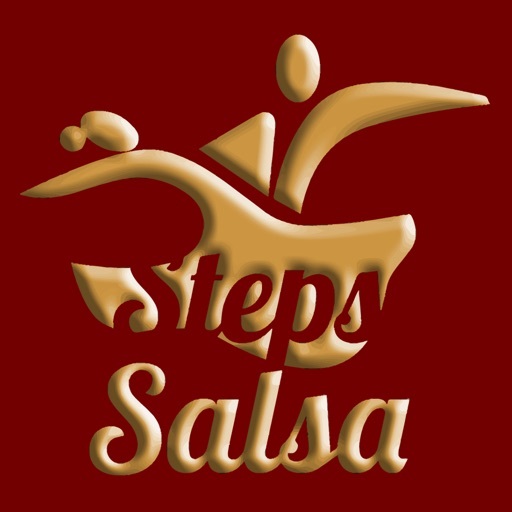 With Salsa Steps, you can learn different Cuban Salsa figures, Lady Salsa and Man Salsa movements and footworks, step by step at beginner, intermediate, advanced and master levels. Be at home, in the park, or at work, our salsa tutorial videos are there for you. You can play the downloaded videos without internet connection. - Not only for professionals!